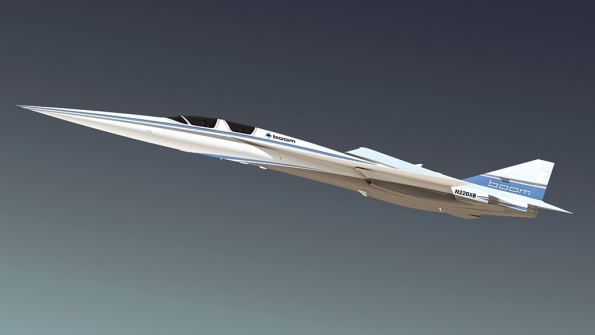 NASA plans to award a contract in 2018 to build a low-sonic-boom X-plane, to fly in 2021, while startup Boom Supersonic intends to fly the XB-1—a 1/3-scale demonstrator for its planned 55-seat, Mach 2.2 airliner—by the end of 2018. 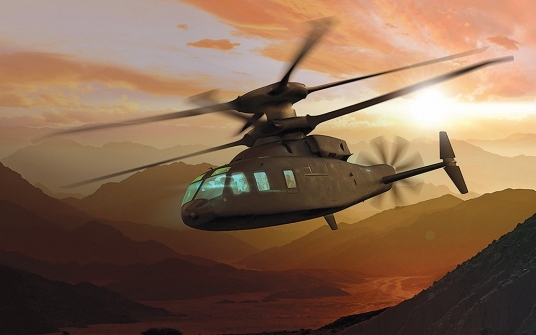 Two high-speed rotorcraft demonstrators in flight testing during 2018, the tiltrotor V-280 and coaxial-compound SB-1 (pictured), should boost the odds of the U.S. Army starting the Future Vertical Lift Medium program in 2019 to begin replacing its UH-60 Black Hawks starting in 2031. The Trump administration’s drone-integration pilot program starts in 2018, and over three years—bringing together state and local governments, industry and the FAA—it is expected to accelerate the rollout of advanced commercial UAV operations such as package delivery. 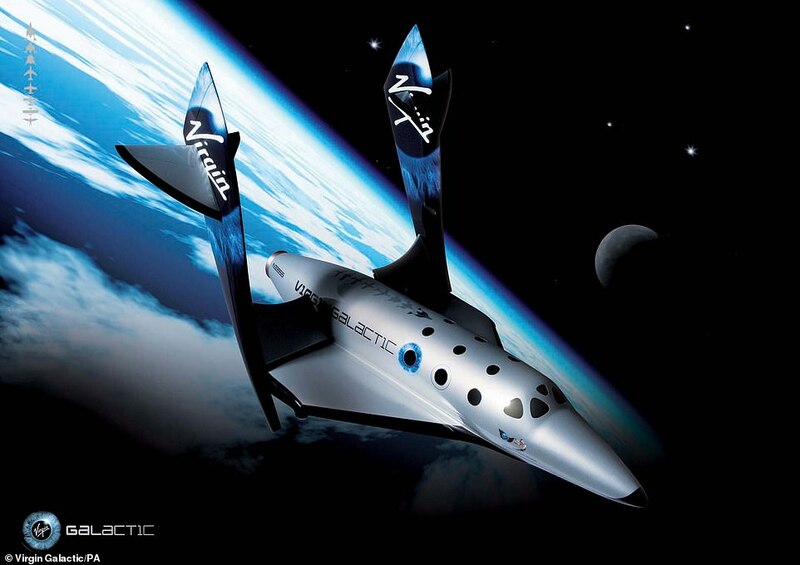 A new travel destination should open in 2018, with Virgin Galactic planning its first suborbital passenger flight—carrying Richard Branson and family—in 2018, while around midyear Blue Origin plans to fly a company test crew on the first manned flight of its New Shepard. 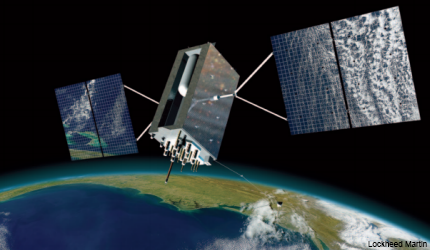 Forty years from launch of the first Navstar GPS navigation satellite, the $1.5 billion modernization of a system that has become essential to everyday life is set to begin in 2018 with the launch of the first GPS III. It is designed to provide three times the accuracy, higher resistance to jamming and longer design life on orbit. 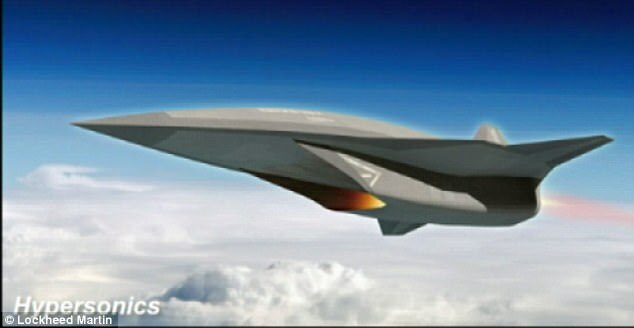 As China and Russia advance in hypersonics, and Lockheed Martin edges toward a flight demonstrator for its planned Mach 6 “SR-72” (pictured), U.S. research agency DARPA and Aerojet Rocketdyne in 2018 plan tests of a full-scale dual-mode ramjet of the type that could power such an aircraft. 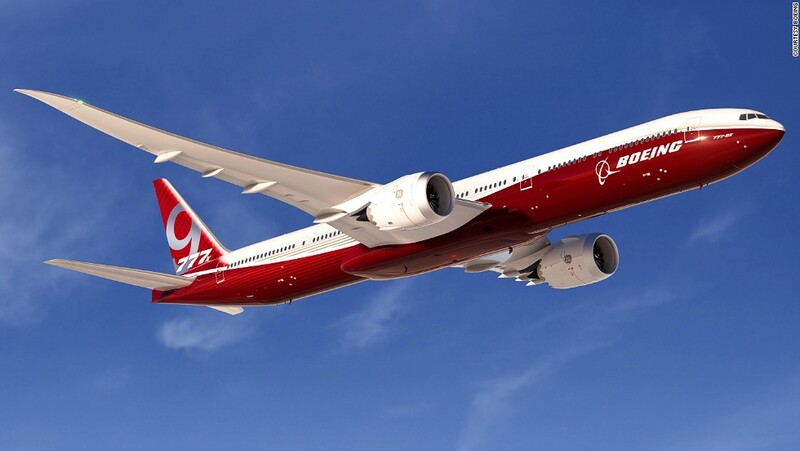 An all-new Boeing model comes along only every 12-14 years, so the increasingly likely launch of the New Midmarket Airplane in 2018 has significance beyond the challenge of building a sector-spanning, short-medium-range twin-aisle for roughly the cost of a single-aisle airliner. 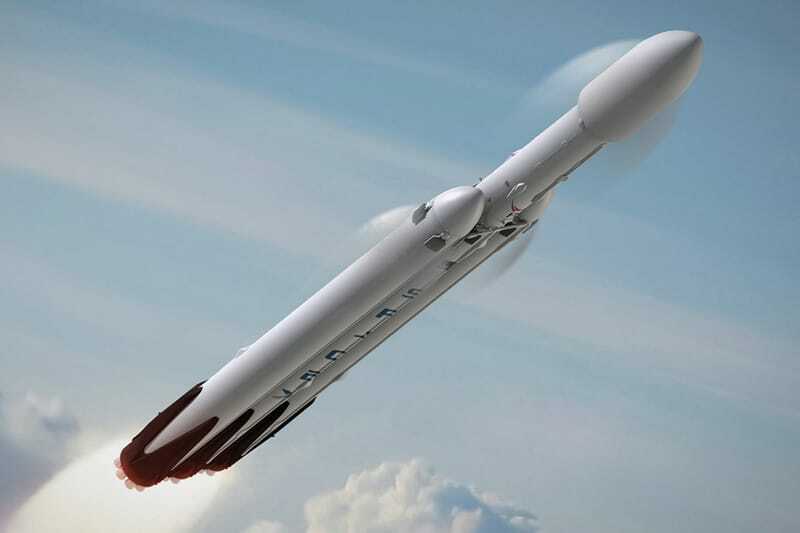 First flight of the world’s most powerful launch vehicle, SpaceX’s Falcon Heavy (pictured) with 27 engines on its three-core first stage, is expected early in 2018. Paul Allen’s booster-carrying Stratolaunch, the largest composite aircraft ever built, is also to fly early in the year. 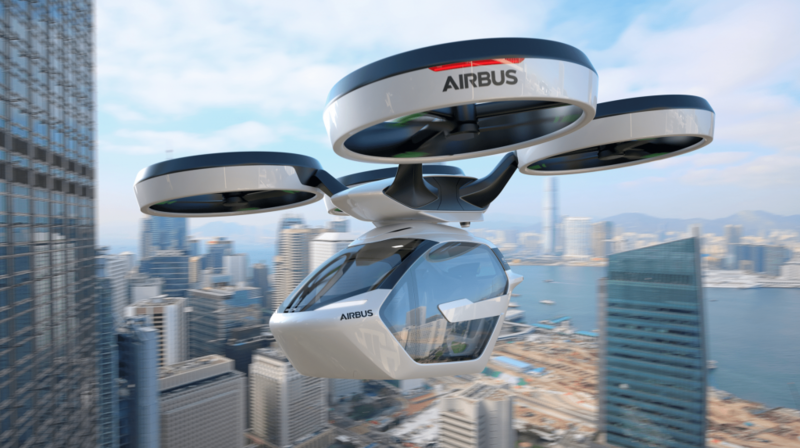 Urban air mobility development is heating up, with up to 30 projects. Among the more influential: Airbus’ plan to fly the four-seat electric vertical-takeoff-and-landing CityAirbus demonstrator at the end of 2018, to follow its autonomous single-seat Vahana flown at the end of 2017. 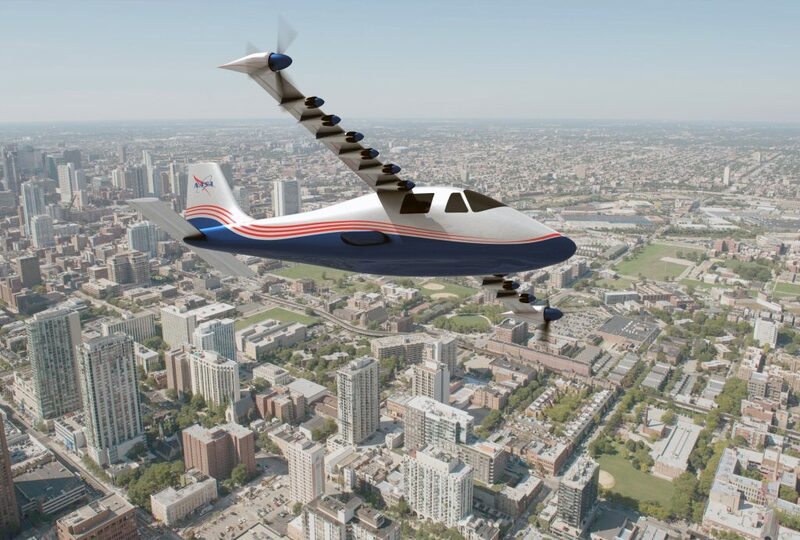 NASA sees distributed electric propulsion as an enabler of new energy-efficient aircraft ranging from air taxis to single-aisle transports. In early 2018, the agency plans to fly the X-57 electric-propulsion demonstrator to help validate the efficiency gains. This entry was posted in News and tagged 2018, Developments, Drones, Key, supersonic, VTOL, Watch. Bookmark the permalink.